The Prince: Eager, burning, and young, Alexander has come of age to take vengeance on the treacherous King March of Cornwall who murdered his father. He sets off toward Camelot to seek justice from King Arthur, only to be diverted by the beautiful and sensual Morgan le Fay, Arthur's sister. Using her wiles and her enchantments, Morgan persuades the young prince to attempt a theft of the Holy Grail. He is unaware her motives are of the darkest nature. 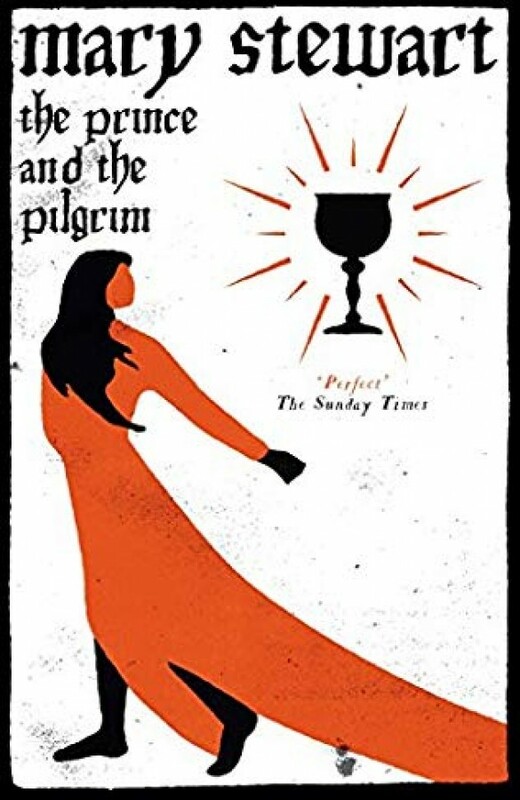 The Pilgrim: Motherless daughter of a royal duke, Alice has lived a life of adventure, accompanying her father on his yearly pilgrimages. Now, on her father's final visit to Jerusalem, she comes under the protection of a young prince whose brothers were murdered, a prince who is in possession of an enchanted silver cup believed to be the mysterious Holy Grail itself. Thus the stage is set for two young seekers to meet - and to find not what they are searching for but, instead, the greatest treasure of all . . . love.